Break up your winter with Teacher-Centered PD created with YOU in mind! This retreat is over. For the latest, upcoming retreat, please click the “upcoming retreat” button in red. Teaching our students about wellness and developing their social and emotional needs is becoming more and more necessary. The ARTS can be an integral part of this learning for them. 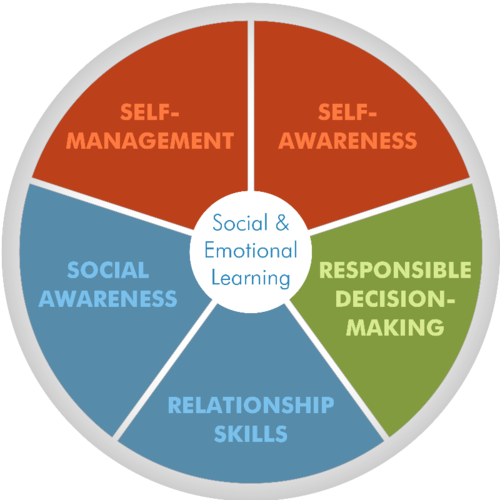 During our time, we will explore SEAL strategies and techniques that can be integrated into what we do with students to promote their well-being and build their social-emotional competencies. SEAL Retreats are for ALL! The SEAL retreat is built for any and ALL adults who work with students of all ages who need social-emotional development: teachers, specialists, administrators and parents. SEAL!!! Our winter retreats are focused on Social-Emotional Artistic Learning where we learn how to integrate the arts into social-emotional learning. 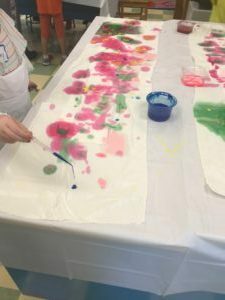 Hands-On Art Activities – The arts provide a naturally differentiated approach for all the retreaters. All the art activities and projects are carefully thought-out and chosen to meet the criteria of SEAL. Teacher-Centered – YOU will experience all ideas and activities presented. This retreat is as much for your SEAL as it will be for your students. A complete handout will be provided that includes all the SEAL activities completed as well as the arts standards and corresponding SEL Competencies touched upon during the retreat. This is a great resource to refer to again and again! There will be light yoga on Saturday morning. Elizabeth Peterson, C.A.G.S. 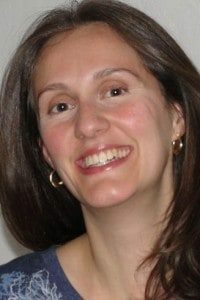 (Arts, Leadership and Learning) arts integration specialist, elementary teacher and founder of The Inspired Classroom has been designing Teacher-Centered PD for years. Her philosophy is steeped in the idea that teachers need to be inspired in order to be inspiring to their students. She will lead the retreat from the beginning to the end, intertwining the ideas of wellness and the social-emotional competencies into all the SEAL activities. This year, Elizabeth is joined by Erin Warren, repeater retreater and art teacher living in Southern New Hampshire. 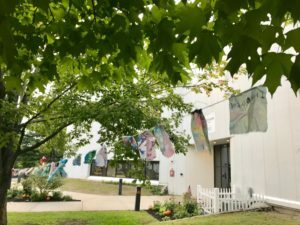 She got her bachelor’s degree in Art Education from Plymouth State University and has worked as a florist, photographer, para educator and now as a K-8 Art Teacher in Haverhill, MA. 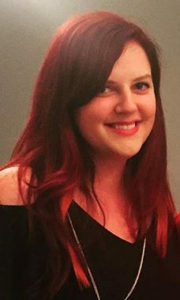 Erin has also taught several workshops to both adults and children through the Merrimack NH YMCA and the Durham NH Parks and Recreation department focusing on photography, graphic design, and recycled arts. Wish Flags – This amazing SEAL project will build self and social awareness while building relationships among the retreaters! 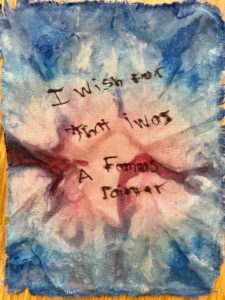 Each retreater will create 1-3 wish flags on fabric using modified tie dye and stamping methods. Each flag will represent a wish or hope for the future and will be strung together in a wonderful display to use for meaningful reflection. The Meaning Behind the Screaming – In this workshop, we will take a close listen to a genre of music that can tell us so much of what is going on inside some of our students. Carefully chosen songs will be analyzed and discussed and current songs that send a positive message will end this rockin’ workshop. 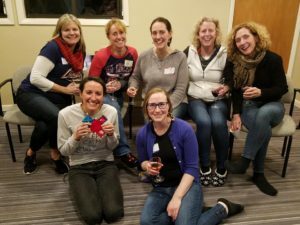 “Night Owl” Workshop – Want more fun? Late at night, we will share some materials and create together. Morning Yoga – Start the next day with some refreshing, centering yoga. 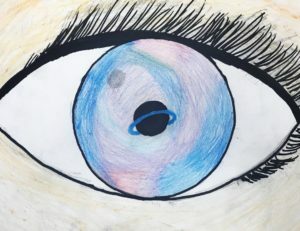 Inside the Eye – Inspired by Rene Magritte’s painting “The False Mirror,” this project focuses on how the “sky” portion of the eye in the painting is not a reflection, but rather a view inside of the person. Retreaters will create their own eye image of self-awareness and self-management illustrating what one would see if they could see inside you. to see the price options for the SEAL Retreat including adding 1 graduate credit. refunded when you notify The Inspired Classroom at least 72 hours in advance.